Here in the U.S., it’s Thanksgiving. Which means it’s a perfect time to pause and reflect on what we’re grateful for. We’re grateful for strong coffee. We’re grateful for stronger cocktails. We’re grateful for the passionate, creative, curious people who come to Emotive Brand every day to make brands matter more to people. 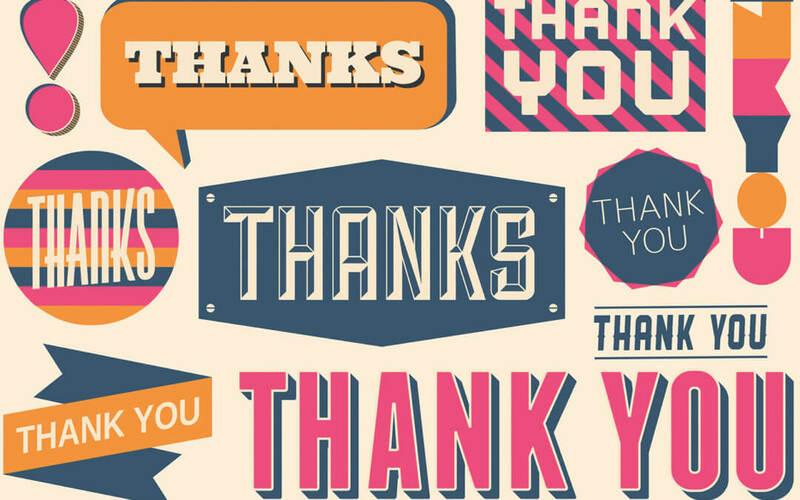 And of course, we’re incredibly grateful for our growing list of clients that give us their time, expertise, and trust to help them transform their brands. We couldn’t do it without them. Central Valley is a Top 100 U.S. building supply company that proudly serves pro builders and vineyard operators in Northern California. Recently, they were featured in a glowing article titled, “First-name basis: In the heart of Wine Country, Central Valley focuses on community.” The piece highlights Central Valley’s brand, culture, and rapid growth. See our case study here. Lyra is transforming mental health care by creating a frictionless experience for members, providers, and employers. After rebranding with us, they were able to raise $45M to create a smart network for treating mental health problems. “I think we are able to successfully communicate to employees what Lyra does in a way that doesn’t seem intimidating or stigmatized,” CEO David Ebersman said. See our case study here. Harness is the industry’s first Continuous Delivery-as-a-Service platform. So, it should come as no surprise that they were able to win the Barclay 2018 Open Innovation Challenge. Mark Ashton-Rigby, Group Chief Information Officer at Barclays, said, “At Barclays, we’re passionate about increasing the impact of technology. We understand that the Harness value proposition to simplify Continuous Delivery-as-a-Service has the potential to dramatically accelerate and simplify the production and delivery of our applications.” See our case study here. 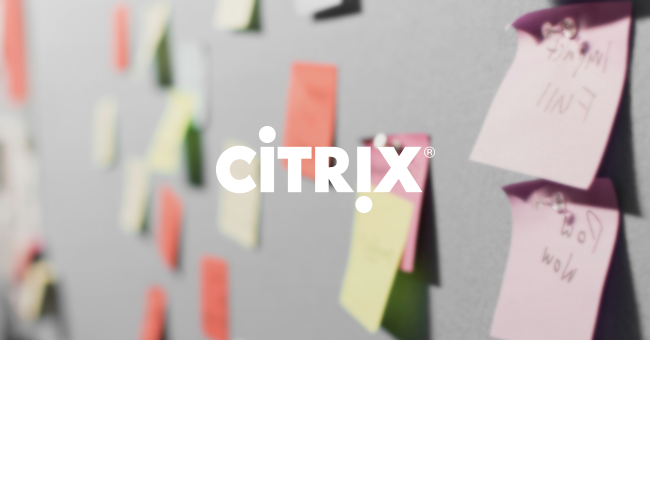 Citrix is a software company that’s creating people-centric solutions for a better way to work. Always on the hunt for the best technologies, they recently purchased Sapho for $200M to expand their digital workspace tech. This technology will be integrated with Citrix Workspace. The Workspace platform enables organizations to integrate and manage their apps, desktops, data, and devices. This gives employees secure and contextual access to the relevant systems and tools. Marqeta, the open-API platform pioneering the future of modern card issuing, was recently featured in a glowing article titled, “Marqeta Delivers Record Growth and Innovation in Alternative Lending Space.” Kathryn Petralia, president and co-founder of Kabbage, had this to say. “Marqeta is solving real problems for tech-enabled lenders, almost all of whom need modern card products to bridge the gap between lending and payments. As consumers look to optimize services they once received from banks, lenders simply need a more flexible, scalable, and compliant platform — no one has done more than Marqeta to provide that.” See our case study here. When you work with us, we’re invested in your success long after the final deliverables are sent. 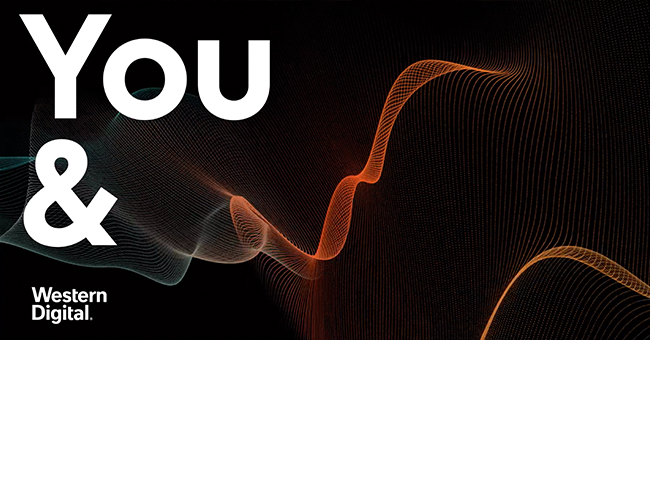 We love nothing more than celebrating our amazing clients. From all of us here at Emotive Brand, have a wonderful Thanksgiving!